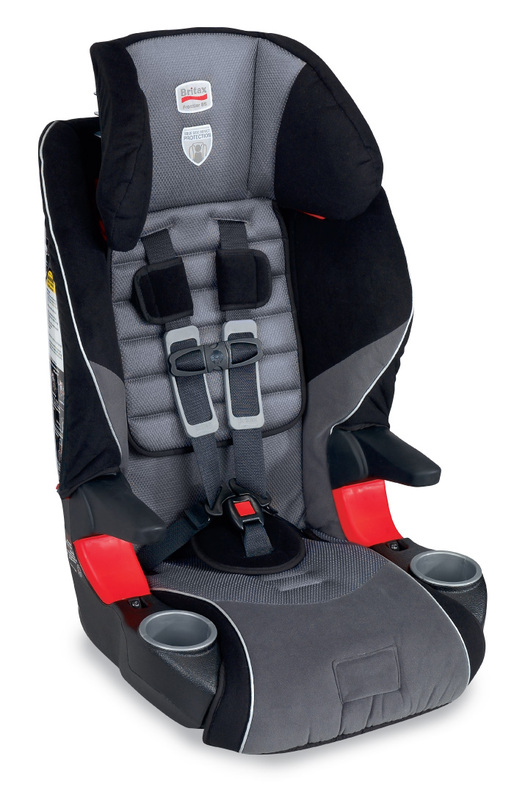 Britax is introducing a new combination booster seat that offers the maximum harnessed weight and height capacity in the industry with the best anthropometric fit. The FrontierTM XT Combination Harness-2-BoosterTM with True Side Impact ProtectionTM allows children to remain in a five-point harness up to 29.5 kilograms (65 pounds) with a seated shoulder height of up to 50.8 centimeters (20 inches). As a belt-positioning booster, the seat can accommodate children up to 54.5 kilograms (120 pounds) and 165 centimeters (65 inches) tall. 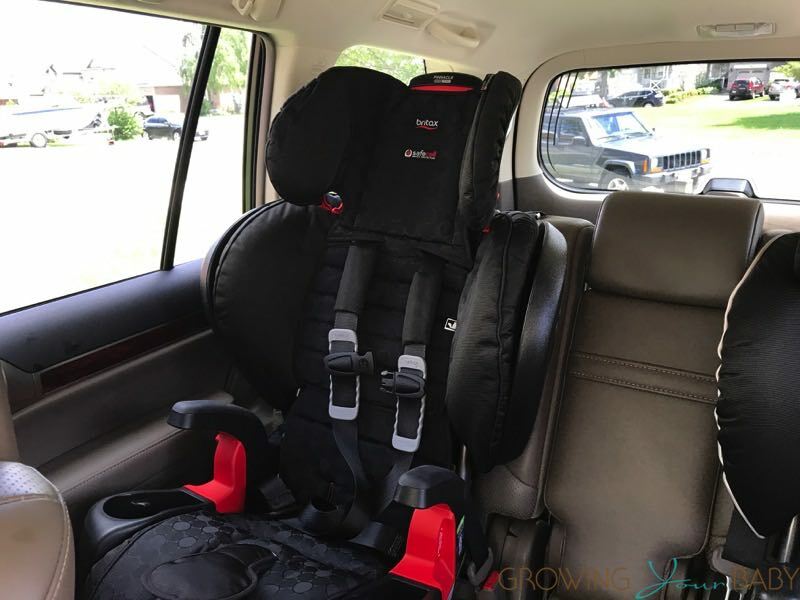 Designed to keep children in a five-point harness for as long as possible, the Frontier XT helps safely graduate children who are at least 2 years old and weigh at least 11.4 kilograms (25 pounds) from their convertible car seats. The True Side Impact Protection technology on the Frontier XT includes deeper side walls, and works to distribute crash forces, shield from vehicle intrusion, contain the head and body, and keep the head, neck and spine aligned. This is important because one in four of all motor vehicle crashes that involve children occur from the side, and these crashes result in a significantly higher injury rate than front or rear crashes. In order to accommodate the higher height limit and provide a secure fit, the Frontier XT offers a total of 10 harness positions and three buckle strap positions. The harness also has a cobble weave design with sewn buckle stops to help prevent the harness from twisting and sliding out of place. When used as a belt-positioning booster the Frontier XT is compatible with the new Britax SecureGuard Belt Positioning Accessory Clip. The SecureGuard, which is sold separately, works with the vehicle safety belt to prevent the child from sliding under the lap-belt portion of the safety belt during impact, reducing the risk of abdominal injury. The Frontier XT comes in three fashions and will be available at independent and mass retailers in March 2010.